Dont miss out! 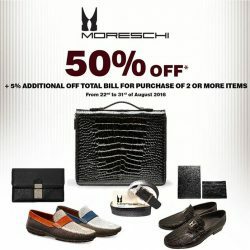 End of Season Sale at Moreschi Singapore. Up to 31st of August only.